Institute for Catholic Education (ICE) brings together, works with, and assists organizations that share responsibility for English Catholic Education in Ontario. 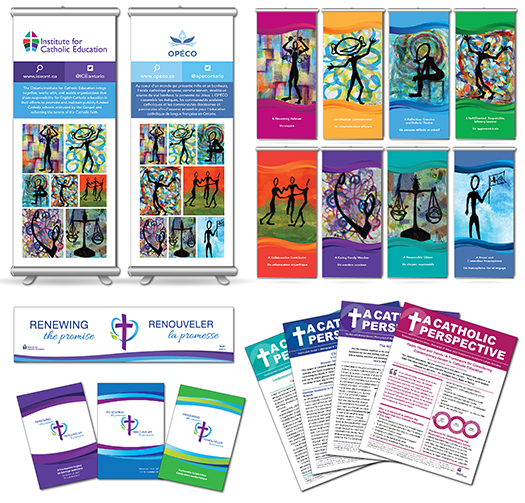 Graphic a la Design Services: Branding for Renewing the Promise and Renouveller la promesse Catholic Education Symposium including logo design, event banners, program covers, presentation folder, letterhead and Powerpoint backgrounds. 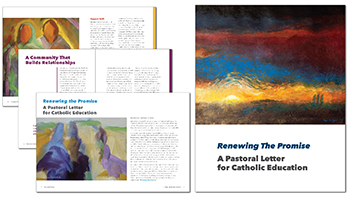 Design work also includes graphic and editorial design of the Renewing the Promise Pastoral Letter from the Bishops of Ontario and all accompanying documents and guides. Other work includes a 5-Series of Monographs ranging between 4 and 8 pages each, curriculum book covers, Indigenous logo and more. FireFit Championships is a firefighter competition using the 6 essential tasks of firefighting. 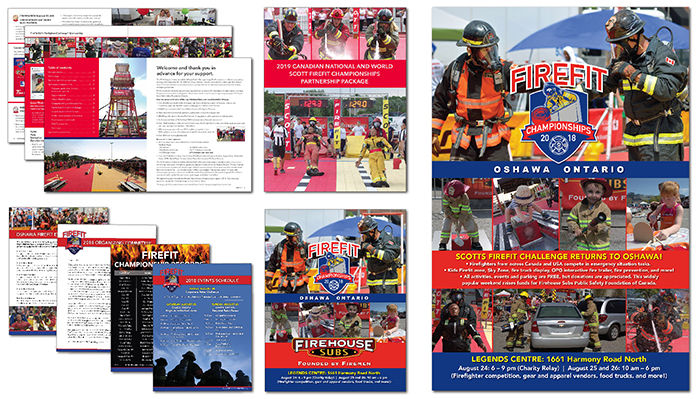 Graphic a la Design Services: Re-brand Oshawa FireFit, design sponsorship packages, program guides, posters and event banners for both Oshawa Regional and World’s Championship events. 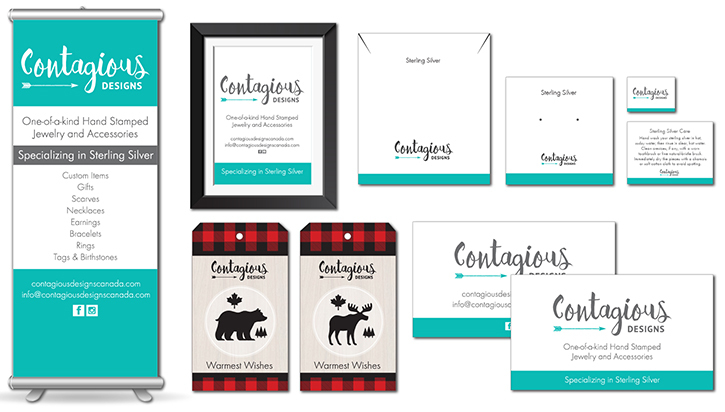 Graphic a la Design Services: Updated company logo colours as well as redesigned business cards, jewelry packaging, sterling silver care labels, promotional banner, trade-show banner and tabletop frame. Canadian Permanent Makeup Academy, located in Oshawa, is the new wave in training for tattoo cosmetics. Graphic Design Services: Complete branding, logo design, trade show banner, business cards, post cards, website copy writing, invoices, order forms and social media ads. 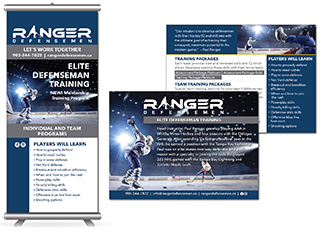 Ex-NHL pro Paul Ranger created Ranger Defensemen as an avenue to provide elite service to elite hockey players. Packages include team, individual training and mentorship programs. 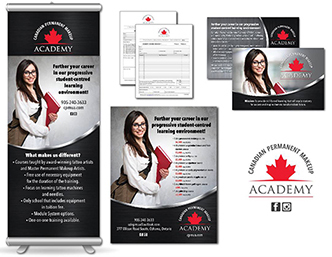 Graphic a la Design created this retractable banner stand and post card style marketing tool. Adanac Rubber Flooring provids sports and fitness training facilities across Canada with high quality performance rubber flooring. From logo design to product flyers and retractable banner stands, we can help you get ready for your next trade show. 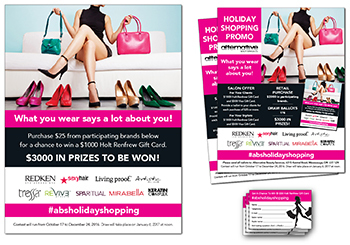 Graphic a la Design Services for Pie Litho Consultants: Created Holiday Shopping Promo sales sheet, marketing poster and ballots. 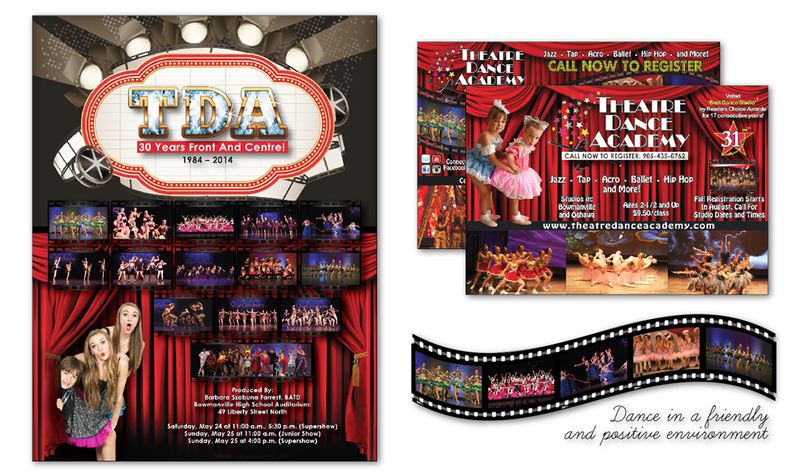 Theatre Dance Academy (TDA) offers competitive and recreational dance programs, TDA is one of the most well-known dance schools in Durham Region and Ontario. Graphic a la Design Services: Recital programs, newspaper and magazine advertisements, flyers, post cards, brochures, stationery, social media banners, blog artwork and artwork for t-shirts. Kirby Contracting, located in Durham Region is a landscaping and snow removal company committed to providing clients with professional, dependable, quality, on-time services. Graphic a la Design Services: Branding including logo design, business cards, office and administrative forms, direct mail ads and social media ads and services. Based in Whitby, Bowman & Gibson Insurance is proud to serve the insurance needs of Durham Region and welcomes clients from across Ontario. 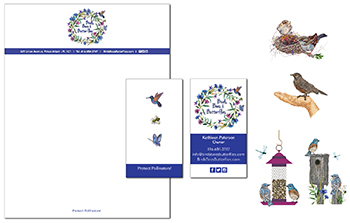 Graphic a la Design Services: logo re-design, double sided business cards, letterhead, envelopes and magazine advertisement design. Birds, Bees & Butterflies located in north Durham Region recognizes the importance protecting pollinators. Graphic a la Design Services: Branding including logo, business card, stationary and icons, website and social media support. 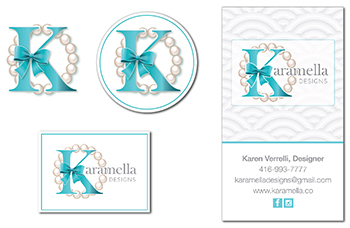 Karamella Designs creates trendy and affordable handmade beed bracelets, unique personalized charms and accessories. 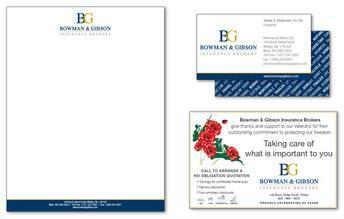 Graphic a la Design Services: Branding including logo, business card, labels and social media icons and logos. 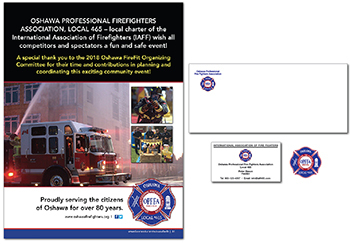 Local 465 is a local charter of the International Association of Firefighters (IAFF). 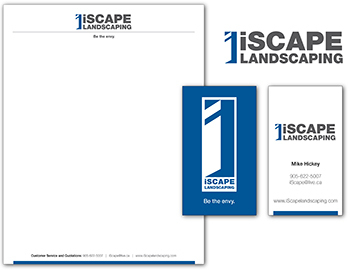 Graphic a la Design Services: Design business card, envelope, oversized door magnet, magazine ad and shift calendars. Servicing Durham Region and Greater Toronto Area. 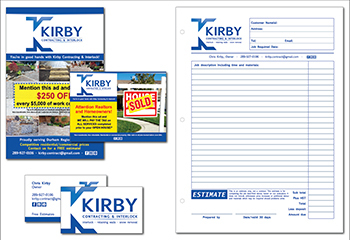 Graphic a la Design Services: Branding including logo design, business cards, electronic MS Word letterhead template and lawn signs. 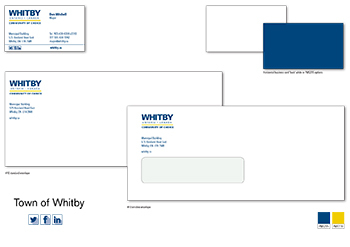 Graphic a la Design Services: Hired to re-design stationary including double sided business card and #10 envelopes, with and without windows.